Fetch My Pet Pet Life Management Made Simple. 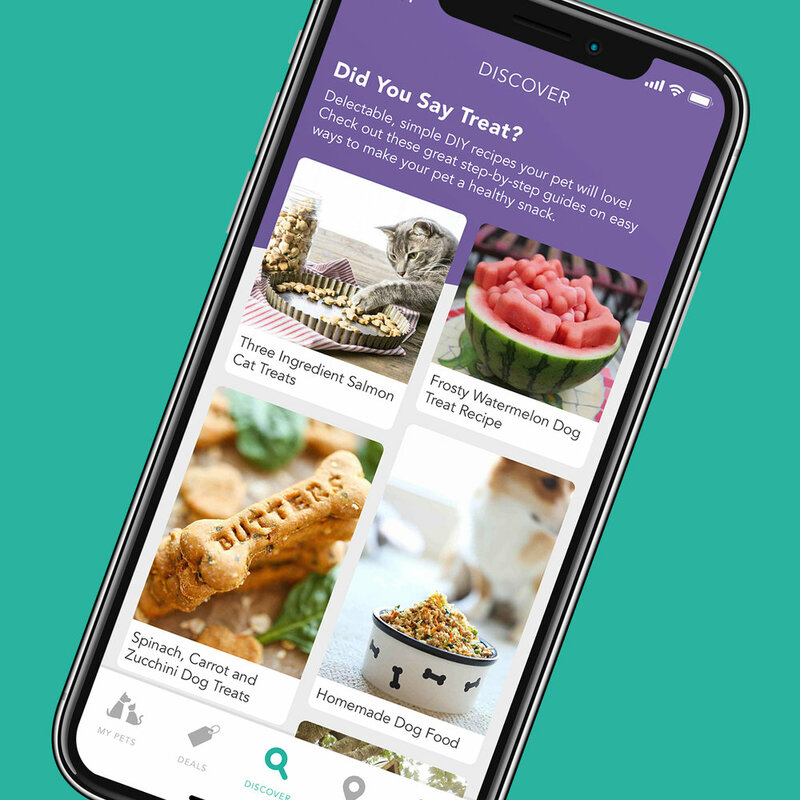 Fetch My Pet is a free digital network changing the way you manage your pet’s life. From the products and services you buy to managing veterinary records and reminders. Explore new content curated daily to spark your imagination on all things pet. 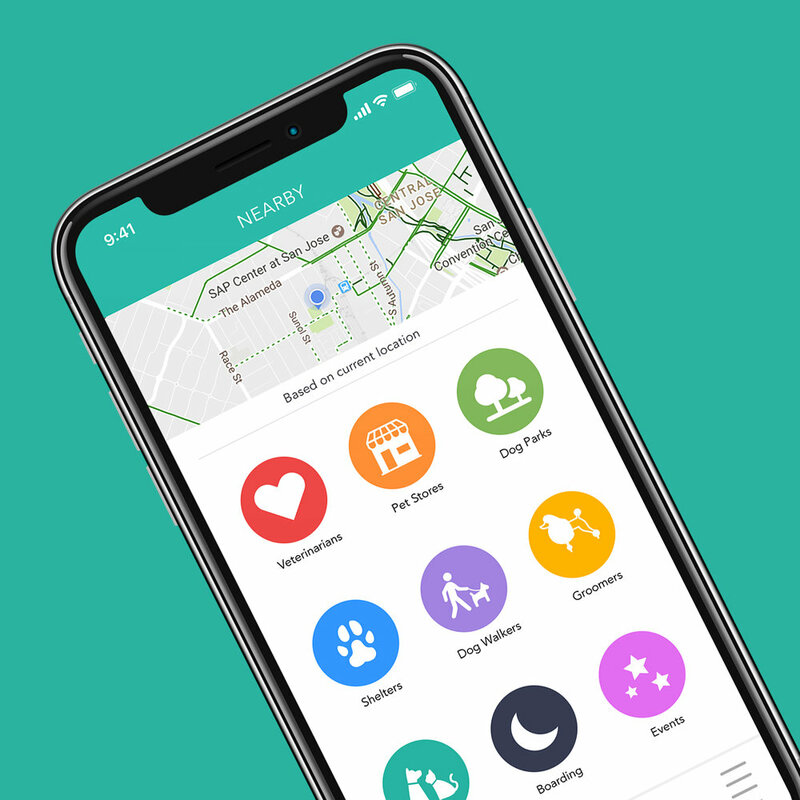 Connect to your pet neighborhood. So many options. So little time. Find everything you need as a pet parent... and maybe more. No fees attached. It's that simple. Register your pet to join the network. You can even alert others if your dog or cat ever goes missing. Explore great deals for you and your pet. Collars, treats, and clothing oh my! Explore the latest from our great partners including deals exclusive to Fetch My Pet users. 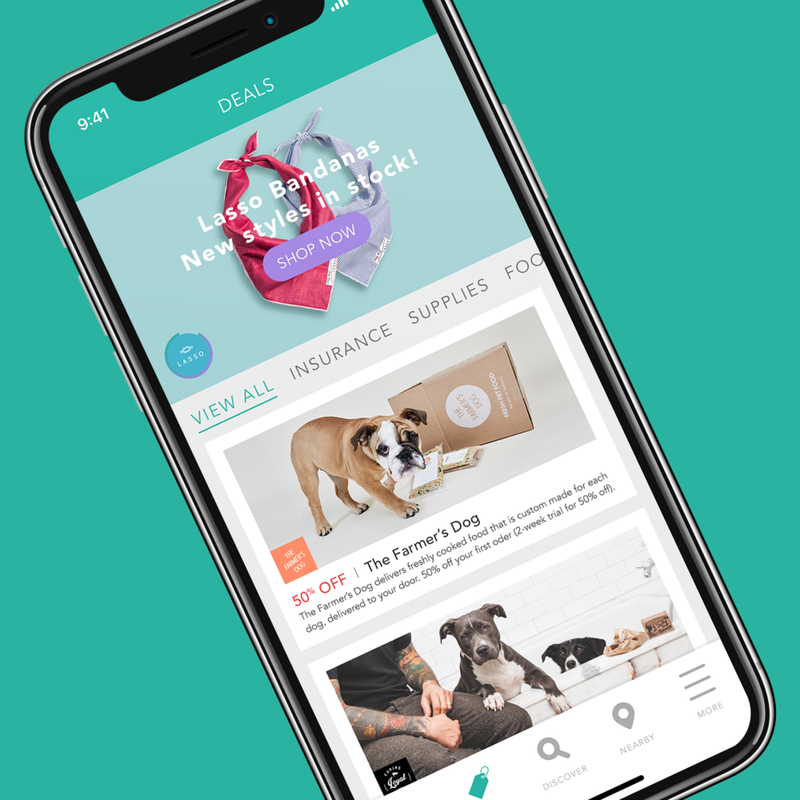 Fetch Labs is partnering with leaders in the pet industry, bringing us closer to our vision of making a world of connected pets a reality. 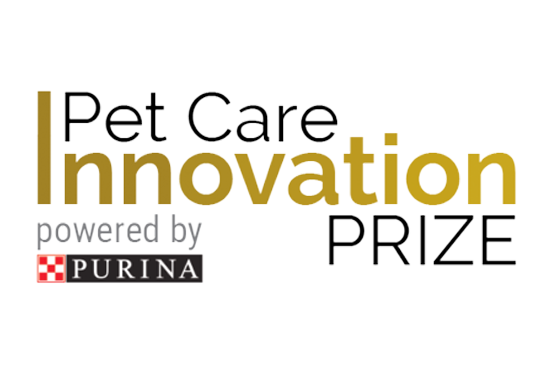 We are honored to have been selected by industry leaders to take part in these amazing competitions.